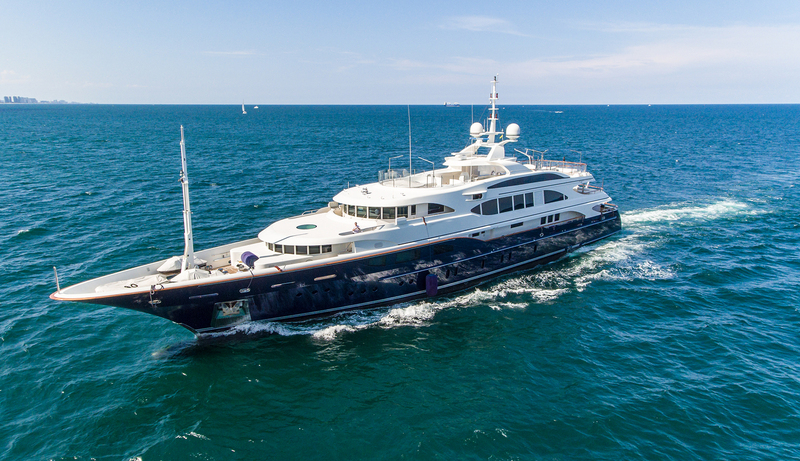 OSHO represents one of the best values on the market today for a late-model 60-meter superyacht. 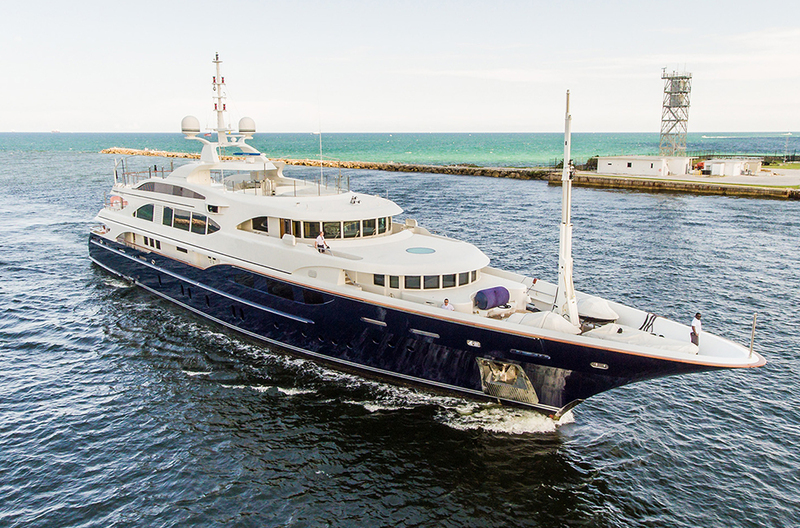 She's priced to sell and is helicopter capable for touch-and-go operations on the upper sundeck. 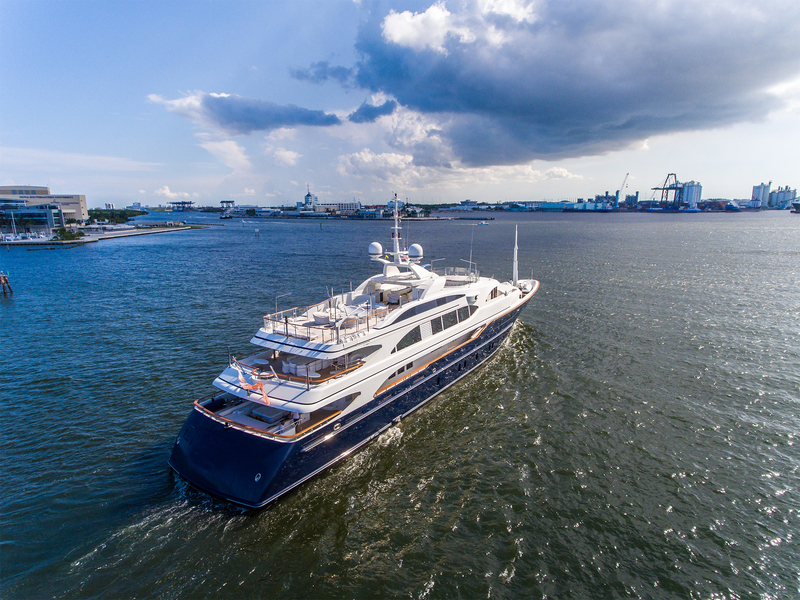 She offers a range of more than 8,000nm, with her steel hull and full displacement making her a true, global explorer. 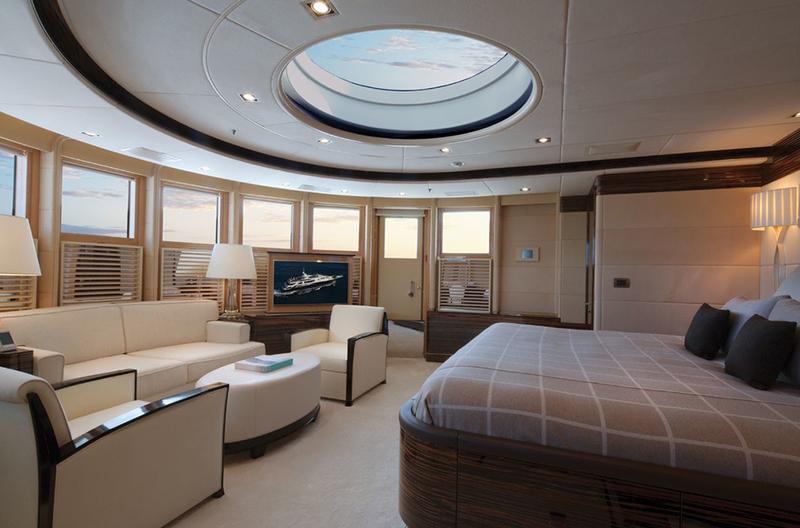 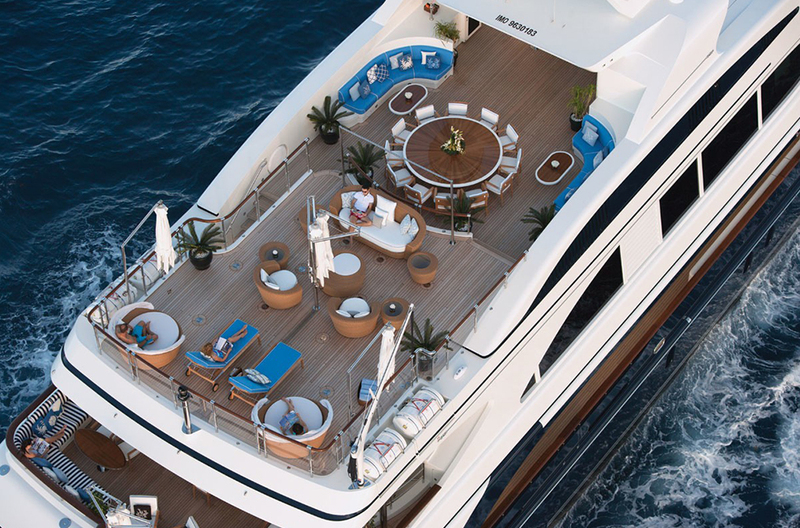 OSHO sleeps 12 guests in 6 cabins, including a massive dual-level master en-suite cabin forward on the main deck. 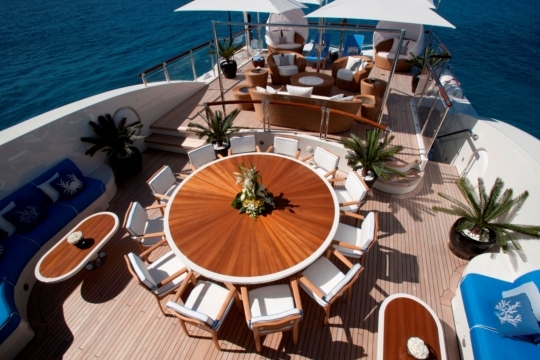 She features excellent exterior deck spaces for dining, entertaining and relaxing, including an expansive sundeck. 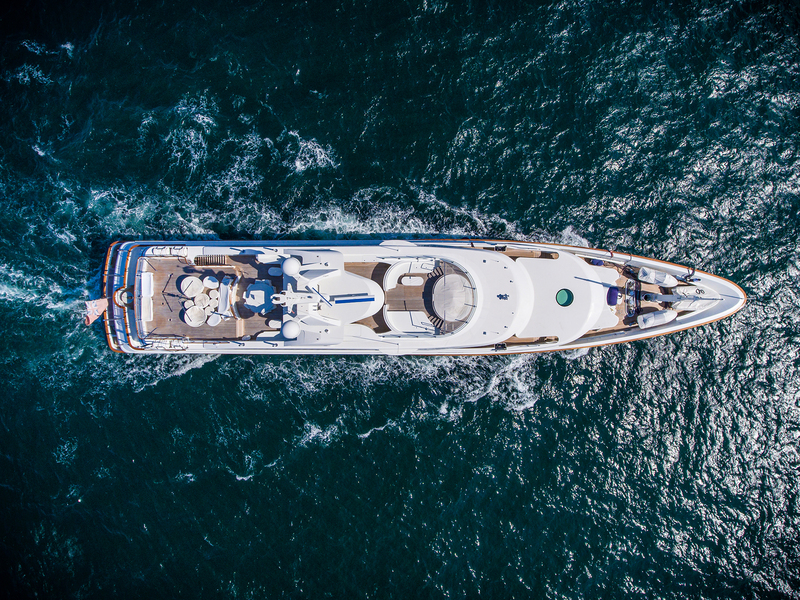 In addition, the quality of this yacht has increased, considering the work that was completed during her late 2016 refit, including: antifouling with complete sanding of her bottom and application of primers and paint; overhauled sea-water pumps, chillers and heat exchangers; fan coils and ducting inside dismounted, cleaned, remounted and insulation changed; shafts dismounted and stern tubes seals changed – as well as propellers dismounted, cleaned, balanced, checked and painted, leaving the majority of her equipment with almost zero hours after a complete maintenance overhaul. 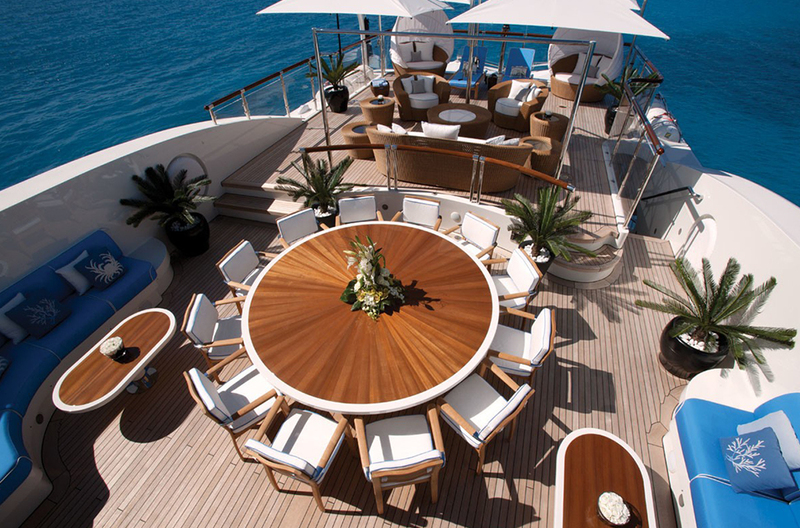 OSHO features an al fresco dining area on the sundeck that accommodates 12 guests, making it a great space for entertaining. 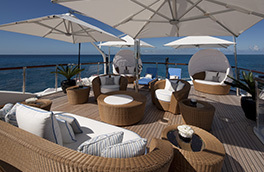 Forward on the sundeck is a jacuzzi surrounded by sun pads, where taking in the view while enjoying a fine meal or specialty cocktail is commonplace. 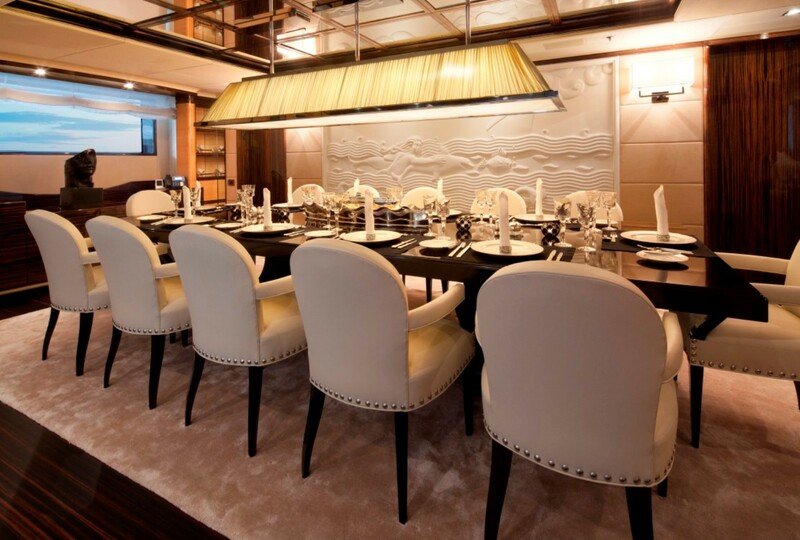 Her interior offers a stunning dining room for up to 12 guests, ideal for evening receptions or even formal gatherings with friends and family. 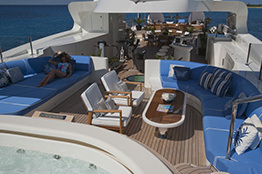 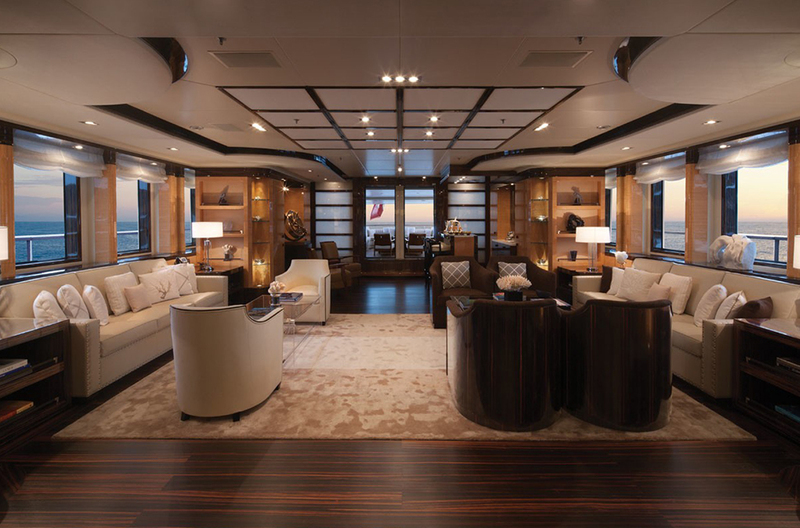 On the main deck aft are plenty of lounging spaces with almost direct access to the water, creating an amazing spot for sunbathing at anchor or while underway.